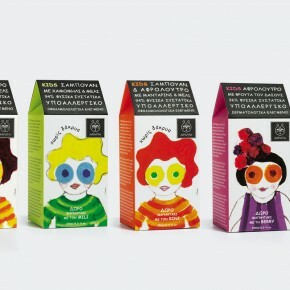 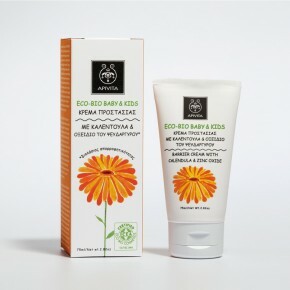 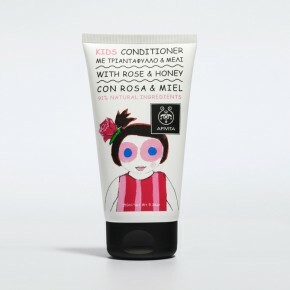 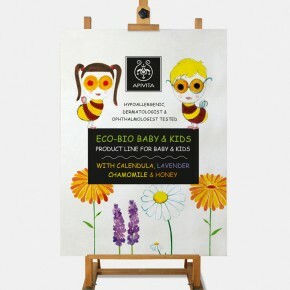 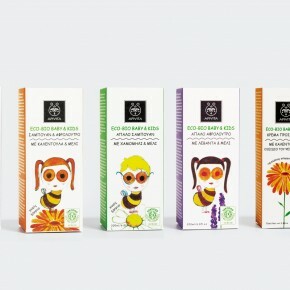 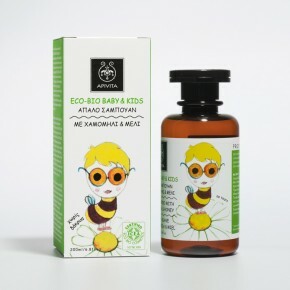 The design for this range of organic products for kids features a series of playful characters that each represent a natural ingredient. 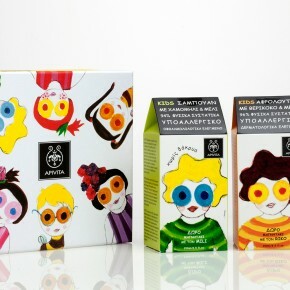 Apricot, tangerine, berry and rose serve as affectionate mascots for these award winning designs. 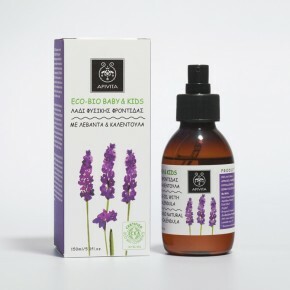 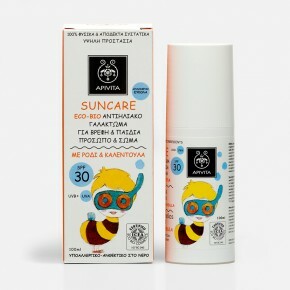 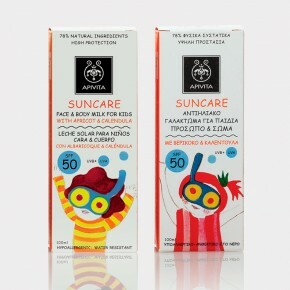 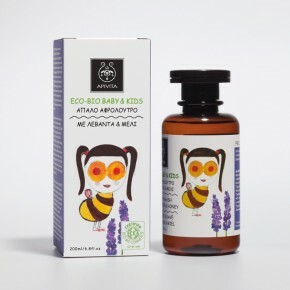 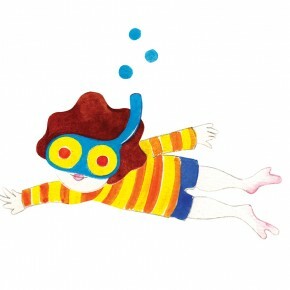 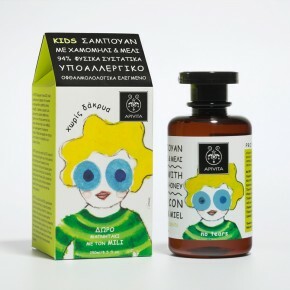 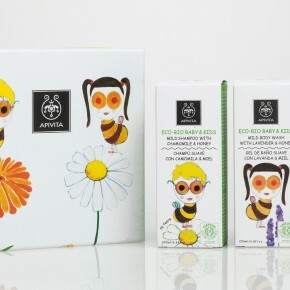 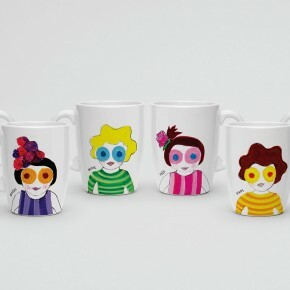 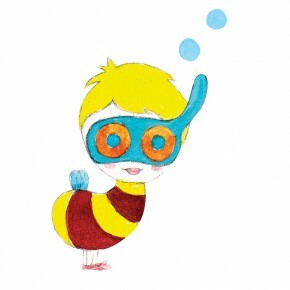 Illustrations for baby and kids range are by Carmen García Bartolomé and photography by Nikos Markou.